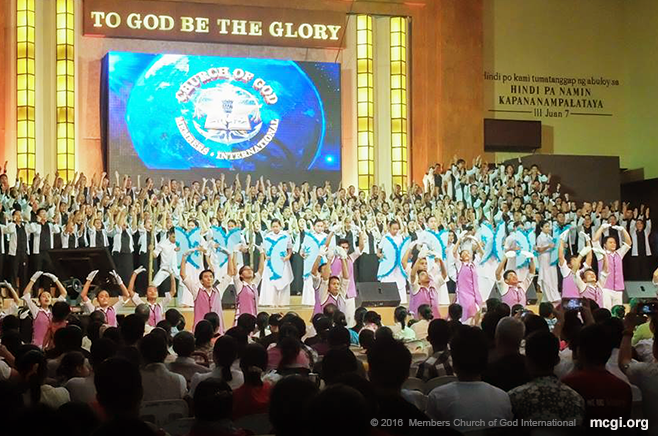 Manila, Philippines – Bro. 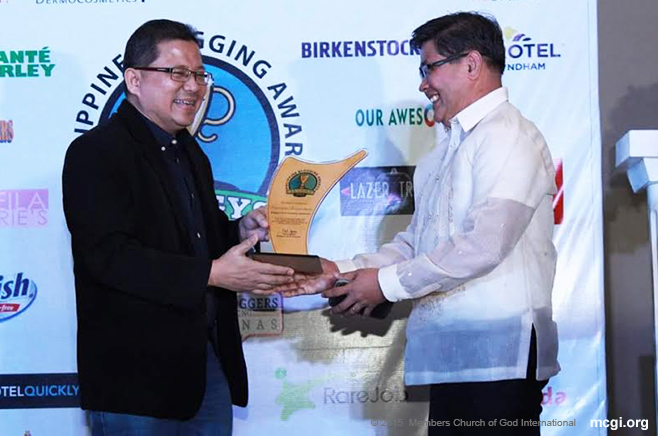 Eli Soriano’s expository Bible-based blog was lauded as the “Overall People’s Champion Award” and the “People’s Choice Award in the Society and Politics Category” during the recently concluded Philippine Blogging Awards held on November 21, 2015. 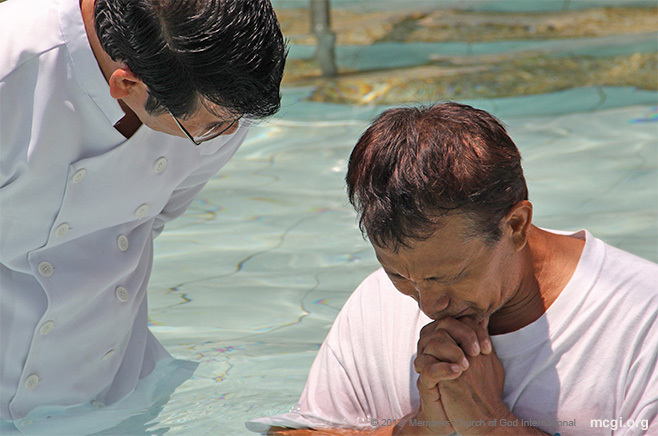 The international preacher pens the award-winning blog “Controversy Extraordinary”, which tackles intriguing issues on religion, faith, and morality using Bible verses as well as historical facts as bases. “In behalf of Bro. 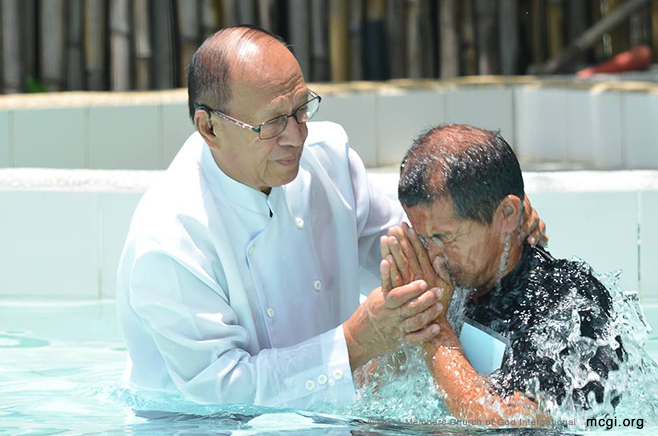 Eli Soriano, we dedicate this blog to all of you,” remarked Katulong ng Pangangasiwa (Helper of the Ministry) Bro. Danny Navales, during the Philippine Blogging Awards or Bloggys. On Bro. Eli’s latest blog post entitled “Blogging for Truth and Exposing Evil,” the preacher expressed his gratitude for the blog’s latest award. “Thanks for the award. My best appreciation to the organizers of the Philippine Blogging Awards 2015 for whatever award is in store for my blog site. They told me “it is a surprise.” May God bless you!,” opened Bro. Eli in his blog. The “Overall People’s Champion Award” was Controversy Extraordinary’s surprise award for the night, which was due to the number of votes Bro. Eli’s blog received. “They are the People’s Champion – they got around 4,000 votes while other Peoples’ Choice awardees got hundreds of votes. So far, his blog, ControversyExtraordinary.com, caught our attention,” remarked Bloggys 2015 Awards director Mr. Paul Agabin. Bro. 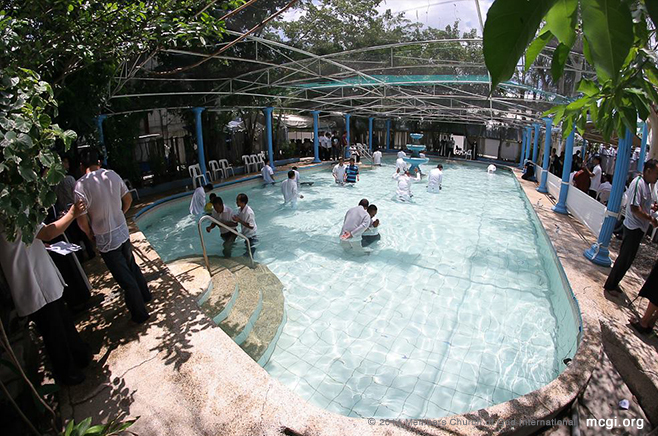 Eli, who preaches and tends to the spiritual needs of Church members in different parts of the globe on a daily basis, conveyed his motivation on why he continues to write blogs.